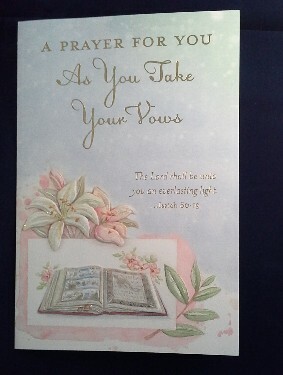 Message Inside: May the Lord be with you in the task that He has called you to. May He grant you peace and strength in the days ahead. 4 1/2" x 6 3/4"